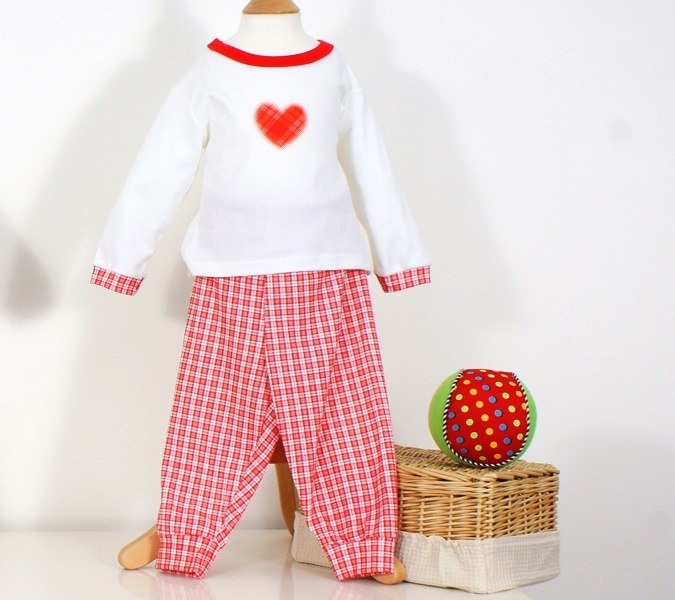 This ‘Red Tartan Heart’ printed Pyjama Set is perfect for bedtime or just to lounge around in. The plain white top with a ‘Red Heart’ motif and matching red trim paired with red checked print trousers are a great looking combination. Made in the UK from 100% fine combed cotton this Pyjama Set is soft against delicate skin to ensure maximum comfort and are prefect for those sleepy nights. Made using 100% fine combed Cotton – super soft against delicate skin. Perfect to lounge around in. 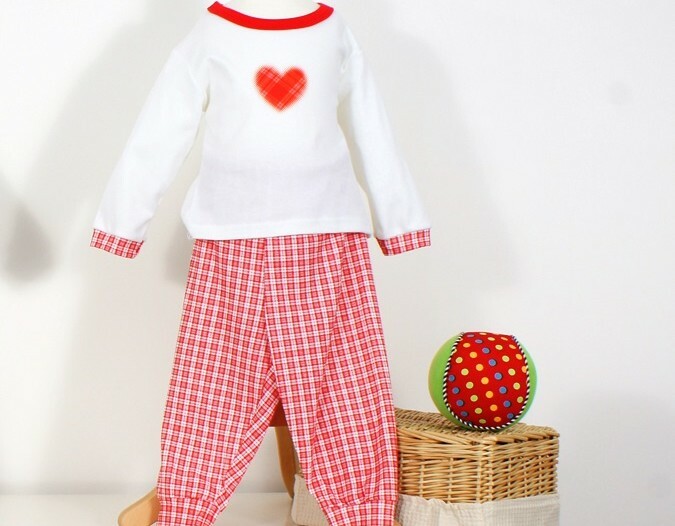 Be the first to review “Tartan Heart Pyjama Set” Click here to cancel reply.